Home > Terminology - Financial Planning > Who is Portfolio Manager and Which amount they managed in India? Who is Portfolio Manager and Which amount they managed in India? 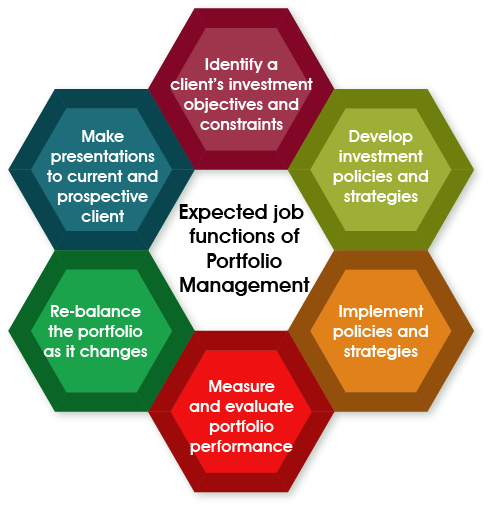 A portfolio manager is a body corporate who advises or / directs or / undertakes on behalf of the client, the management of a portfolio of securities or the funds of the client. According to the Securities and Exchange Board of India (SEBI), total assets under management (AUM) of portfolio managers were at Rs. 11,89,243 crore at the end of February, 2017. Of the total assets managed by such managers, about Rs. 8.41 lakh crore was contributed by employee provident fund organisation (EPFO) or provident fund (PF), SEBI data showed.